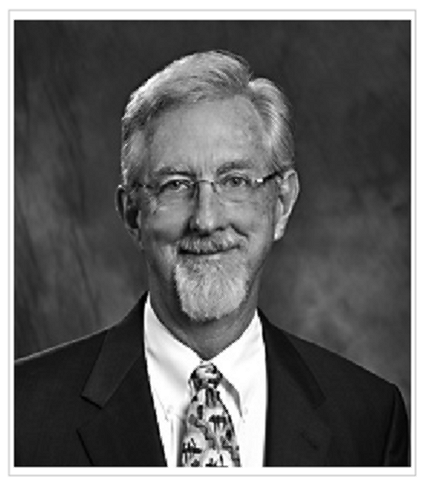 Keith Bricklemyer is a well-noted member of the Florida Bar’s Environmental and Land Use Law Section, and is a frequent speaker in this area of the law. He has served as counsel to owners, developers, and lenders in more than thirty Developments of Regional Impact (DRIs) and handles DRIs, zoning, comprehensive planning and general real estate matters across the state. Mr. Bricklemyer also serves as special counsel to local governments on environmental, land use, eminent domain and spcial taxing district law, and has served as developer or district counsel in numerous Community Development Districts. Prior to becoming an attorney, Mr. Bricklemyer was a resort developer and manager, serving as Regional Vice President for Great American Management in Destin, Florida; Director, Property Management for Amelia Island Plantation in Amelia Island, Florida; and General Manager, Home and Villa Rentals, Sea Pines Plantation in Hilton Head Island, South Carolina. His experience as a real estate manager and developer complements his legal training and gives him a unique perspective on the issues facing his clients. 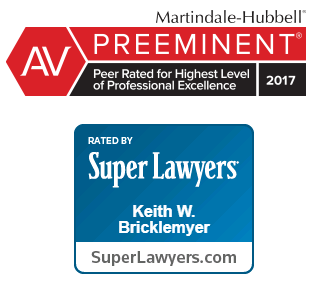 Prior to founding Bricklemyer Law Group, Keith was a Founding Shareholder at Bricklemyer Smolker & Bolves, a Shareholder at Honigman Miller Schwartz and Cohn LLP, and a Shareholder at Taub and Williams. P.A. Local Government Wetlands Regulations, 2008 Florida Wetlands Conference. Regulation of Property Rights: Takings and Related Matters, Attornet Title Insurance Fund, Inc. (1995 Assembly). Upland Habitat Regulations, Agencies and Issues, florida Chamber Annual Environmental Permitting Summer School (1995). Be Aware of Changes In New Wetlands Rule, 2 FLA. REAL EST. J. 17 (sept. 1994). Progress on Property Rights, NAIOP Newsletter (Summer 1995). Transportation Considerations, FLA ENVTL. & LAND USE MANUAL (2d Ed. 1994). Inverse Condemnation, FLA. ENVTL. & LAND USE MANUAL (2d Ed. 1994). Inverse Condemnation, Current Condemnation Law: Takings, Compensation, & Benefits (1994 A.B.A. SEC. PUB. REAL PROP. PROB & TRUST L. 54). Elms III Analysis (1993 FLA. B. ANN. ENVTL. & LAND USE UPDATE). Transportation Concurrency Exemptions, NAIOP Newsletter (Fall 1993). The Fairly Debatable Rule is Debatable, 2 LAWYER 5 (June 1986).